Freeport, Bahamas – For years, Abaco residents have expressed a keen interest in a ‘one on one’ forum with herbalist, author and self-proclaimed ‘bush man’ Jamal Moncur. 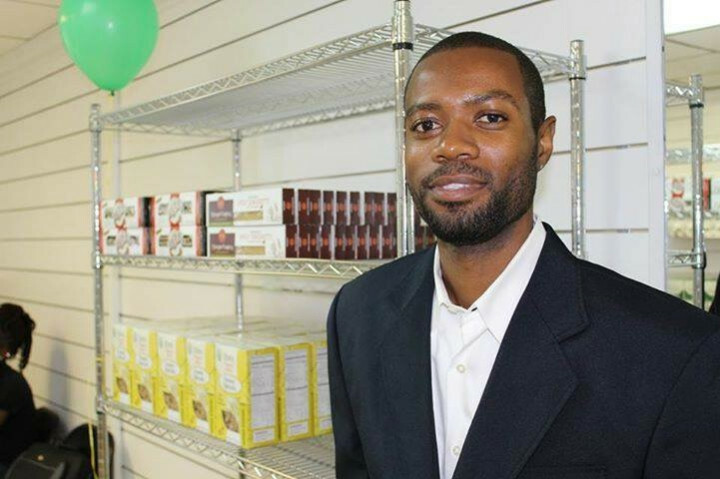 Fascinated by his knowledge of preventative holistic medicine, the Abaco community has embraced the founder of New Life Natural Vegetation Cell Food Ltd. The company’s New Providence and Grand Bahama locations are well supported by the island, with persons frequently travelling to both stores for consultations and to purchase products. Grateful for the customer base New Life has developed throughout The Bahamas, Moncur is aware of the disconnect experienced by persons living on the family islands and has decided to launch the “Take Back Your Health - The Reconnection” Seminar in Marsh Harbour, Abaco on Saturday, November 17th, 2018. The workshop will also visit Andros, Exuma, and Bimini. Concerned by the alarming number of Bahamians he has counseled in recent years suffering from debilitating, chronic, and terminal illnesses, Moncur hopes that this, and future workshops assist in bringing about a positive change in the health of the nation. “Take Back Your Health – The Reconnection” will be hosted at the Anglican Parish Hall, Marsh Harbour, Abaco on Saturday, November 17th from 7 p.m. to 9 p.m. Interested persons may find more information about this and other New Life Events and products by visiting their social media including their Facebook page at https://www.facebook.com/newlifenaturalvegetation/.